Tony Purler owns and operates Purler Wrestling Academy West located in Holt, Missouri, just minutes from Kansas City. Tony has been a youth, high school, collegiate champion. Tony also was a USA world team member, wrestling internationally for the USA! 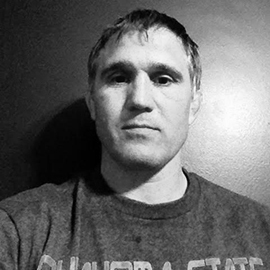 At Purler Wrestling Academy West, Tony Purler conducts strategic wrestling instruction designed to teach youth and high school wrestlers how to wrestle physically, technically, and mentally. 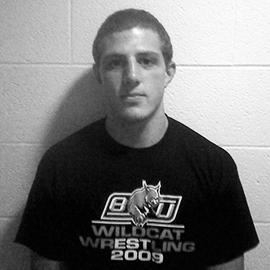 A graduate of Baker University, and has been helping with Purler Wrestling since 2010. He’s very good with the kids, manages the room well, and has an excellent concept of PWA’s techniques and teaching methods. Long time PWA Memeber, 2 time MO State Champ, 4 time State placer, Scholarship athlete at Benedictine College.